Tube Fab Ltd has the capability to manufacture the highest quality machined components. With 50 years experience in manufacturing, we can provide you with what you need from the initial design phase through to production in the most cost effective manner. Our facility is equipped with CNC and conventional machines, CADCAM design software, inventory/storage control using Job Boss Shop Floor Control Systems. Tube Fab Ltd has standardized its CNC machines and controls to streamline its machining process. We have near duplicates (multiples) of our CNC lathes, machining centers, manual lathes and mills for work-flow flexibility, including a full service tool room. Tube Fab’s machine standardization enables common tooling setups between work-cells to limit process variation and improve quality. Our CNC turning and milling centers can produce complex profiles, undercuts, internal diameter details, internal and external grooves, keyways, etc; our conventional machines include sawing, deep drilling, grinding, honing and heat treating. Process planning allows for the most efficient routing of machining operations and tooling which is essential to the quality and speed of production. Our CNC machining capacity provides accuracy; these machines can perform many labor intense operations with extreme accuracy and consistency holding tolerances as close as .0001" with a 32 micro-inch finish or better. We produce one piece prototype up to larger lot quantities with scheduled releases depending upon product complexity, application, and use. 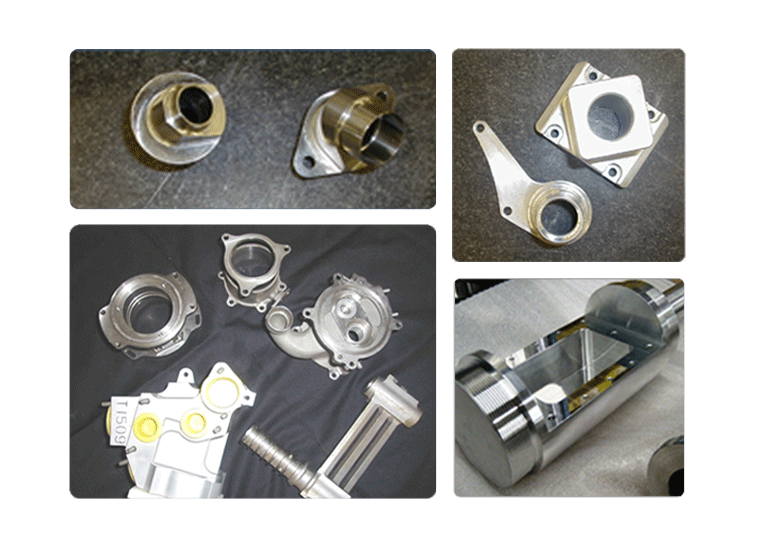 We look forward to discussing your machining requirements, or provide more detail of our capabilities. Please send us a Request For Quotation.